How Protein Is Important During Weight Loss? How Protein Is Important During Weight Loss: You must have seen people gulping big glasses of protein shakes after their workout. But, have you ever wondered that why people drink protein shakes and how protein aids weight loss? Well, protein is certainly one of the most vital factors if you want to achieve optimum weight loss and exercising benefits. With more and more popular diet plans focusing on intake of protein. Several people have started increasing their protein consumption especially when they want to lose weight. 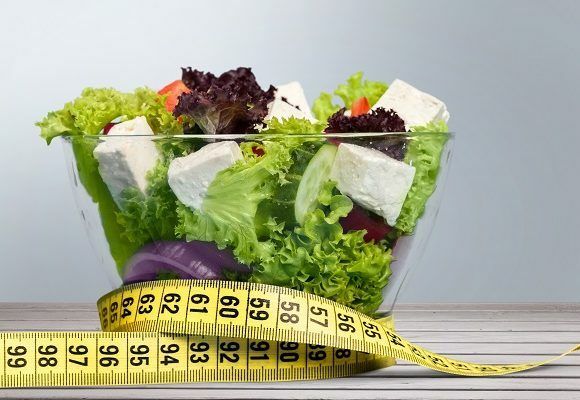 So, here’s a detailed explanation to why protein helps in faster weight loss. Why Protein Is Important For Our Body? Protein is one of the vital macronutrients required by our body for carrying out an array of imperative. Functions including building and repairing of the muscles and body tissues. Protein is a significant component of each cell of our body and thus, is involved in a large number of body functions. Apart from being a building block for blood, skin, cartilage, bones and muscles, protein is also used for making hormones, enzymes and the other body chemicals. Protein plays an important role in regulating the production and release of hormones. How Protein Accelerates Weight Loss? Here are the primary ways in which protein accelerates the weight loss. One of the surprising facts related to our body is that it cannot burn fat efficiently and use it as a source of energy if it is protein deficit. When we lose weight, we lose both fat as well as muscles. So, if you are consuming an adequate amount of protein through your diet, the lost muscles will be recovered and in this process, you would end up using the fat as the source of energy. This is why, protein fuels the fat burning process. Protein helps in keeping you feel fuller for longer time. Protein is relatively difficult to digest and thus, it slows down the process of digestion while making you feel fuller. This is why, the health experts suggest consumption of a protein rich breakfast to reduce the cravings for unhealthy food. One of the most significant ways in which protein helps in losing weight faster is by slowing down the absorption of sugar from the stomach to the bloodstream. This stops the blood sugar spikes in the body while warding off, the future sugar cravings effectively. The protein has a higher TEF (Thermal Effect Of Food) value, that is, it requires more energy for the breakage of food into small absorbable components and the digestion of food. The TEF value of protein is higher as compared to carbohydrates and fats. 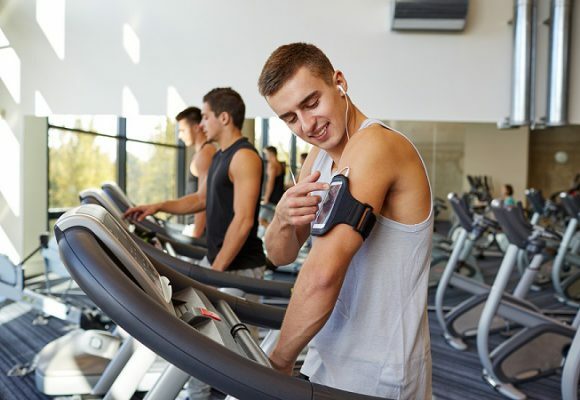 This implies that you burn more calories to digest the proteins than the carbohydrates or fats. The significance and the role played by protein powders is certainly overrated. 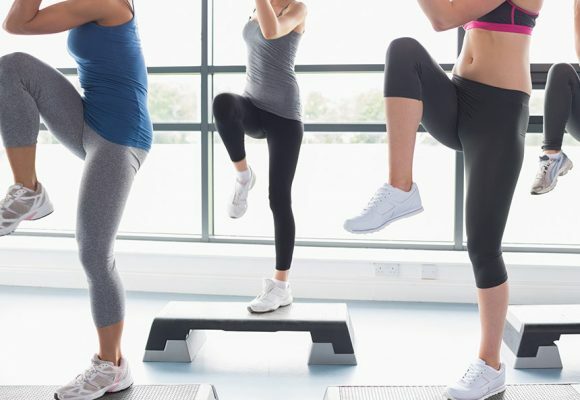 Of course, you need protein and the amount of protein, which you require completely depends on the level of physical activity you are indulged in. One needs .5 to 1 gram of protein per kilogram of your body weight. When you undergo intense training, you need approx .8 grams of protein per kilogram of your body weight. Now, whether you get this amount from natural sources like chicken, eggs, or other sources or from the protein powder or from the combination of both does not matter. What matter’s is that your body is receiving the required amount. Many people prefer protein powder because one scoop of this powder fulfills a large amount of your protein requirement. 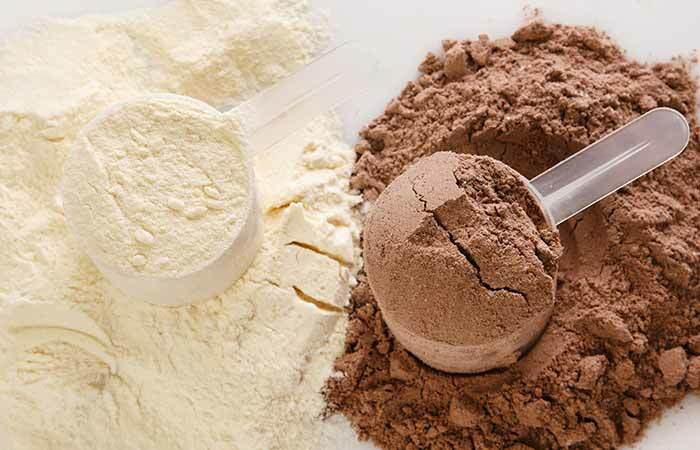 Protein powders have a higher concentration of protein as compared to the other dietary sources. Otherwise, the protein has the same effect on body irrespective of the source.